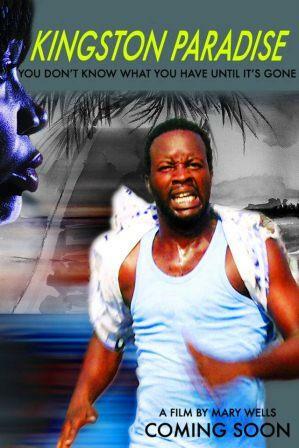 Jollywood Jamaica 'Movies On Demand' - Watch films produced by Jollywood Films and other Film Production companies located in Jamaica and the Caribbean. CLICK POSTER!! Sue-Ann Marie Hines - is a Jamaican-American Actress, Writer, Producer, Director and Editor. Born in Montego Bay Jamaica, Sue-Ann moved to Miami at the age of two. Growing up in South Florida as the eldest of 3, Sue-Ann had always participated in some form of Fine Arts. Her artistic talents were continued outside of the classroom, where she would take piano lessons every weekend and had many lead roles in church plays. Ms. Hines obtained her Bachelor of Arts degree in General Theater and a minor in Mass Communications from UF in December of 1999. She later became certified in Television and Radio from the Connecticut School of Broadcasting in Tampa, FL in 2006, and thereafter began her television career at HSN (Home Shopping Network) as a Production Technician and Master Control Operator. The Complex - The Complex webseries, and production began in April of 2012. After a year of filming and commuting back and forth to Atlanta, Ms. Hines decided to relocate to Atlanta, GA in 2013, a year after production of The Complex began, to pursue her love for acting and to officially launch her prouction company, Shines Productions. Sue-Ann has taken a few acting classes and has been in various television and film productions, including Tyler Perry's The Haves and Have Nots (OWN), A Trip To Bountiful (Lifetime/ Cisely Tyson), Dumb and Dumber Too (Jim Carey), Complications (VH1), Devious Maids, Confirmation (HBO) to name a few. 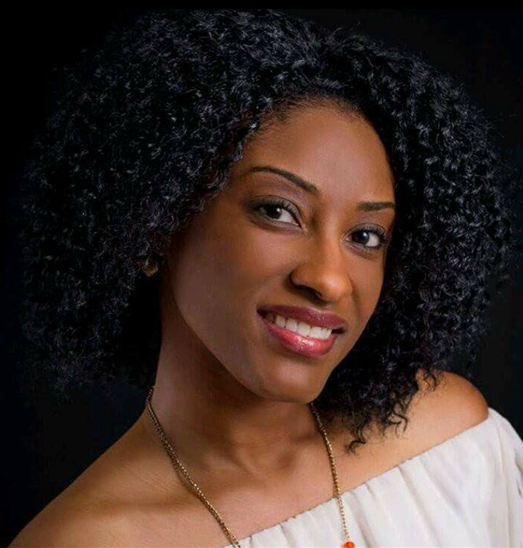 With Atlanta being the new Hollywood of the South, Sue-Ann wiill continue to obtain her goals as she pursues her dreams in the entertainment industry, working in front of and behind the camera. 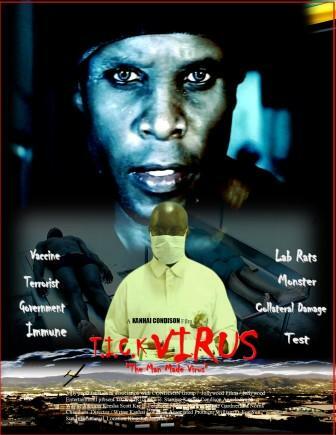 Coming Soon - VIGILANTE - The Crossing (Official Trailer) VIGILANT - The Crossing.... Tells the story of a young black ex-convict Dexter Gooding (Kirk Brown), who is deported from the US and returns to his homeland, Barbados, to find his beloved community Bakers Village engulfed in crime. Dexter takes on the mission of...Vigilante. On this path he meets Amy (Malissa Alanna), a white Barbadian woman, who is on a similar mission. Love, hate, passion, guilt and prejudice all meet head on, placing Dexter and his beloved Bakers Village at....The Crossroad. After serving 10 years of a 20 years sentence, KANE Anderson (played by Kanhai Condison) is release from prison for 4 weeks as part of the Prisoner Release Program (PRP). The PRP is an experiment set up by the Government to see if prisoners could adjust to life after prison. The main condition for prisoners who are part of the PRP, is they must NOT contact anyone from their past. They are supposed to survive for 4 weeks without HELP. 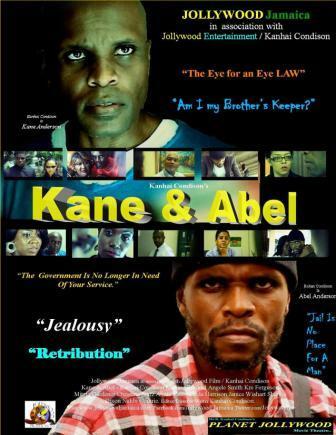 Ignoring the PRP, KANE contact his twin brother ABEL (played by Kanhai Condison) for help......bad idea. 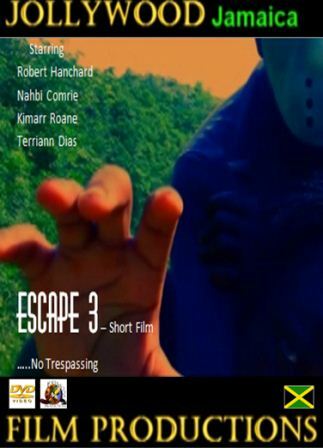 Jollywood Jamaica Short Film Series Festival 2013 - SERIES 3 will be on December 20. 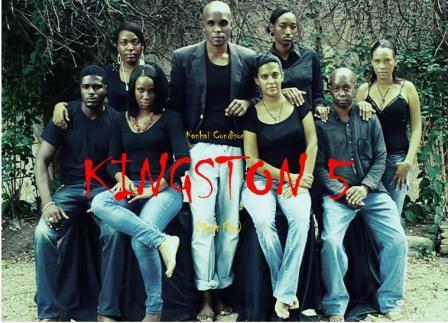 THE CANDIDATE stars Jamaican Actors Kanhai Condison, Ramon Walker, Keesha Scott, Larri-Ann Lawrence, Mitzie Gardener, Angel Smith & Kre Ferguson. Jollywood Jamaica Short Film Series Festival 2013 - SERIES 2 was on August 30. 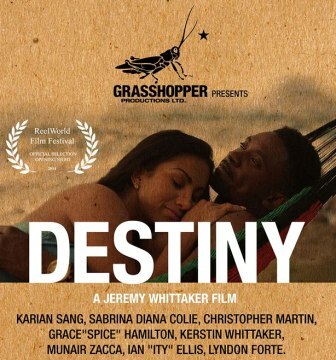 Short Film shown was BUTTERFLY The film star Jamaican Actors - Kre L. Ferguson, Kanhai Condison, Marlon Rome Walker and Tamar Johnson. BUTTERFLY is the eighth short film produced by Jollywood Jamaica Productions. 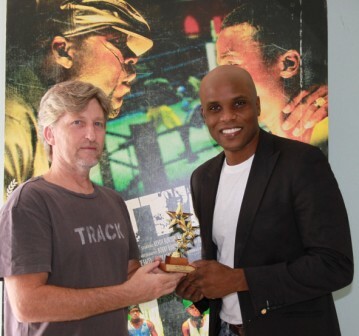 Jollywood sees the production of 'Short Films' as a platform to give visibility to aspiring Jamaican Actors. The charity attached to the Jollywood Jamaica Short Film Series Festival 2013 was the Franklin Town Primary. 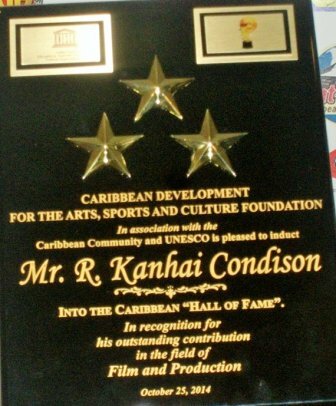 The R.Kanhai Condison award was given to principal of the school. THE AFFAIR "This House Is Not A Home" - New Movie After loosing his daughter and his marriage, a father hits rock bottom. He finds himself helping a young couple who is caught up in a human trafficking ring because of their house guest. 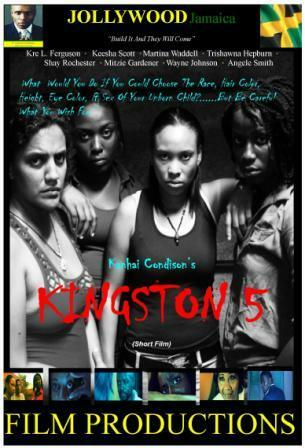 Jollywood Film Productions Film - KINGSTON 5. The Cast (L-R) - Angele Smith, Trishawna Hepburn (standing), Martina Waddelle, Kanhai Condison, Keesha Scott, Shazzette Brown (standing), Wayne Johnson & Kre Ferguson. Jollywood Jamaica 'Short Film' Series Festival 2014 - will take place 3 times per year. Jollywood Film Productions AIM is to produce a short film ever three months. 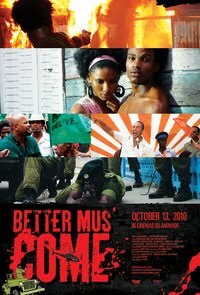 The constant production of 'Short Films' will help in the growth of the Jamaica Film Industry. The Jollywood Jamaica 'Short Film' Festival is the perfect platform for aspiring Actors and Film-Makers. 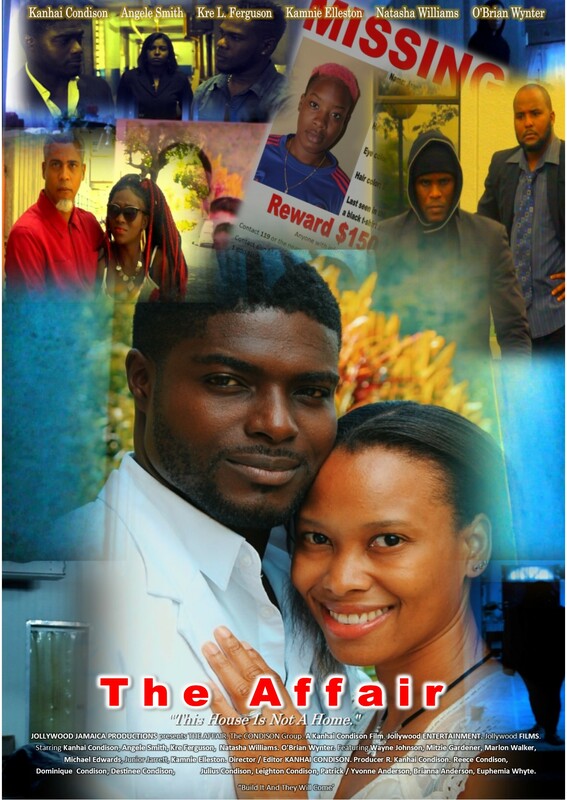 THE CANDIDATE was the final film produced by Jollywood Film Productions for the Jollywood Jamaica Short Film Series Festival. The Short Film Series Festival is three times per year (April, August & December). Jollywood CEO and Founder, Mr Kanhai Condison, promisses more Action, Drama, Suspense and Thriller fot 2014. 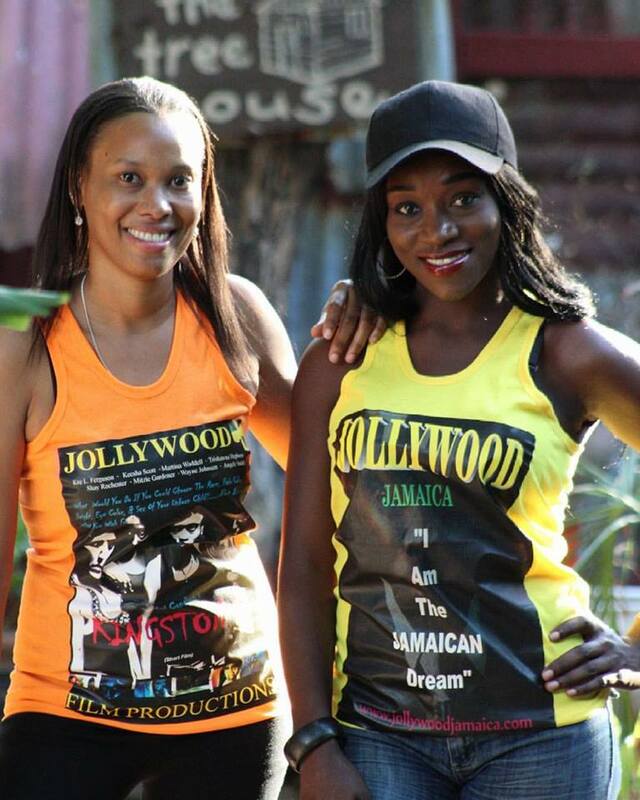 JOLLYWOOD PRODUCTIONS is on a mission to give VISIBILITY to aspiring Jamaican Actors. JOLLYWOOD aim is to CREATE, INSPIRE & MOTIVATE. 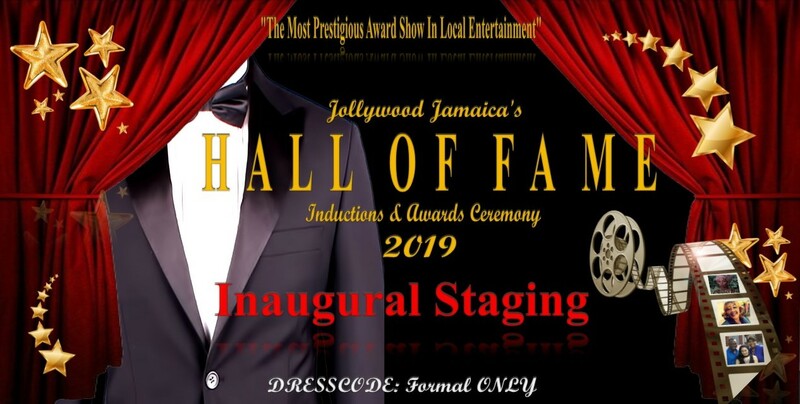 Jollywood Film Productions will be doing a series of 'Short Films' that will HELP with the on going promotion of the Jamaica Acting/Film Industry. 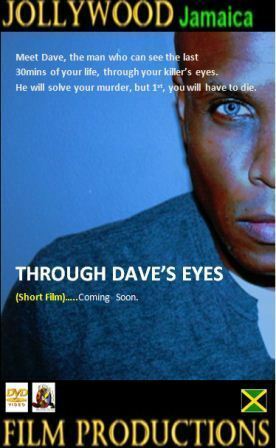 THROUGH DAVE'S EYES (Short film)....Coming Soon!! Jollywood Productions is located in Kingston, Jamaica. 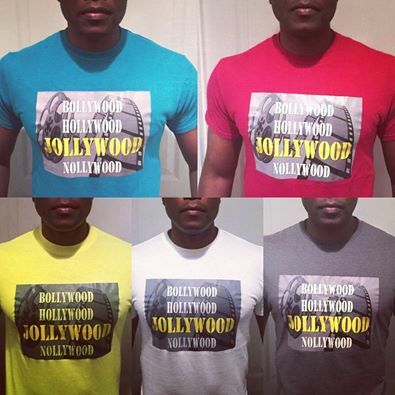 Jollywood Productions has six sections - Jollywood ENTERTAINMENT, Jollywood FILM, Jollywood MAGAZINE, Jollywood MERCHANDISE, Jollywood TALENT & Jollywood TV. 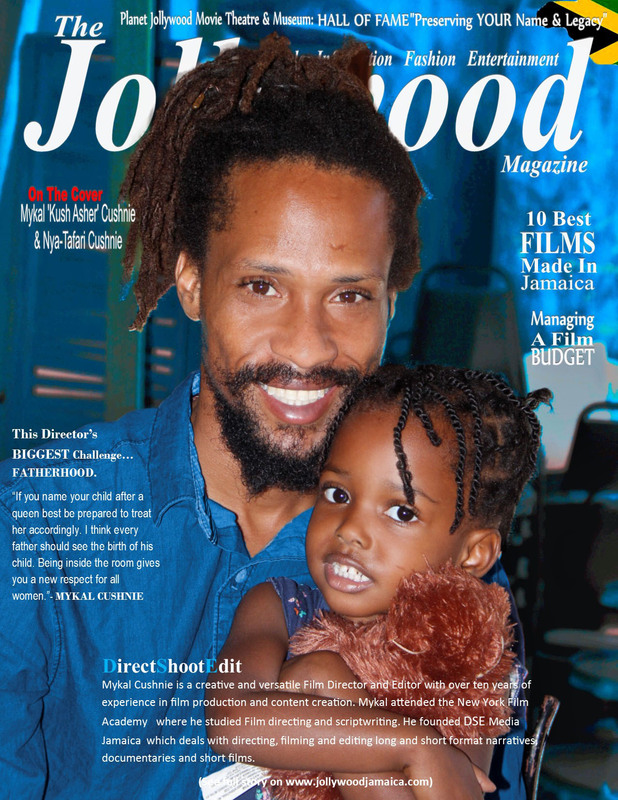 JOLLYWOOD JAMAICA main aim is to HELP build the Jamaica Acting/Film & Theatre Industry. JOLLYWOOD JAMAICA will Create, Inspire & Motivate. 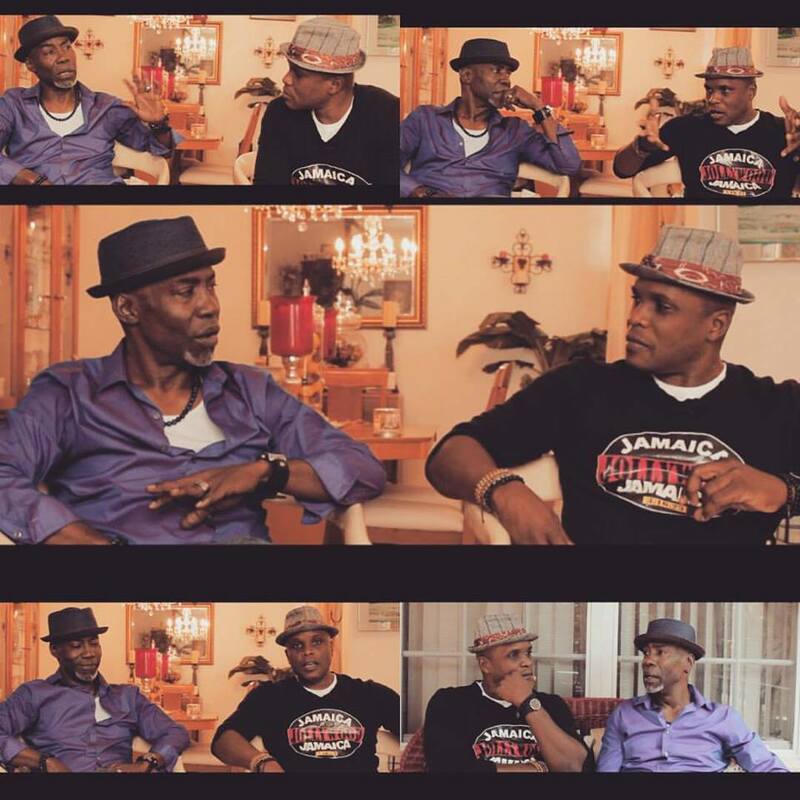 JOLLYWOOD JAMAICA will give VISIBILITY to aspiring Actors by create the platform for them to grow. 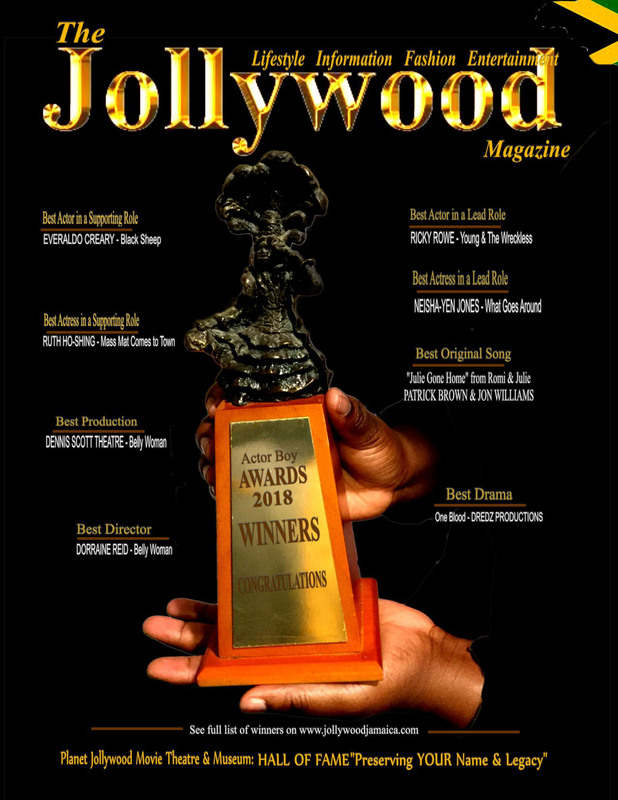 www.jollywoodjamaica.com is a promotional website for Jamaican Actors, Directors, Producers & Writers. This website is not just for Jamaicans living in Jamaica, but this website will promote Jamaicans living outside Jamaica. 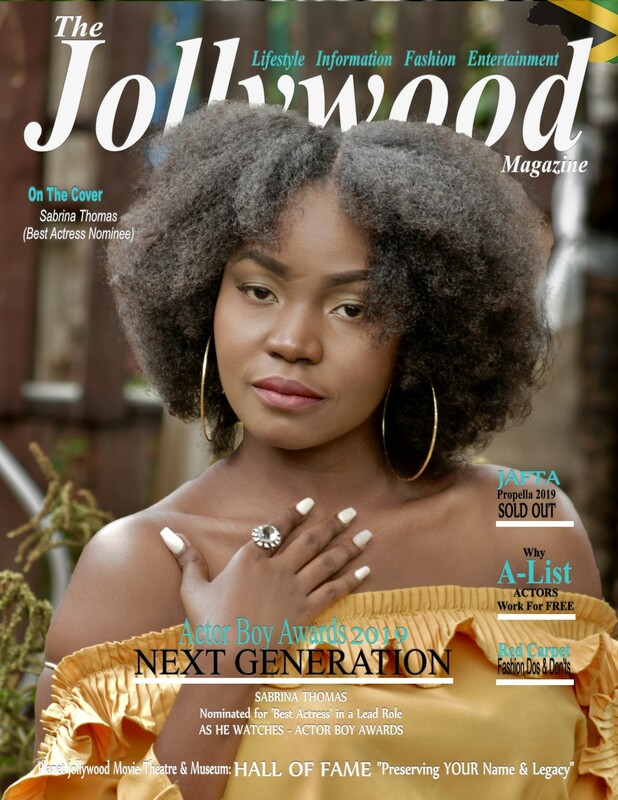 Jollywood Film Productions will produce a series of 'Short Films' that will HELP aspiring Jamaican Actors to continue building on their craft. 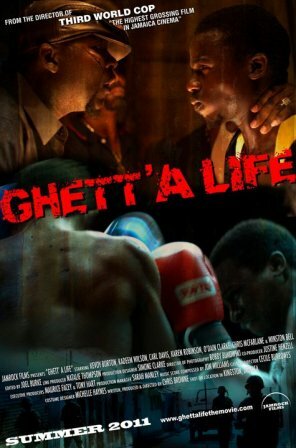 ...GHETT'A LIFE: Is an "against the odds" action drama set in a politically turbulent inner city community of Kingston. Derrick, a determined inner city teenager realizes his dream of becoming a champion boxer despite a country, community and family conflicted by divisive political system.